POD Rooms Need a party package under one roof. The Party Pod catering for all ages and supplying entertainers, food and music. 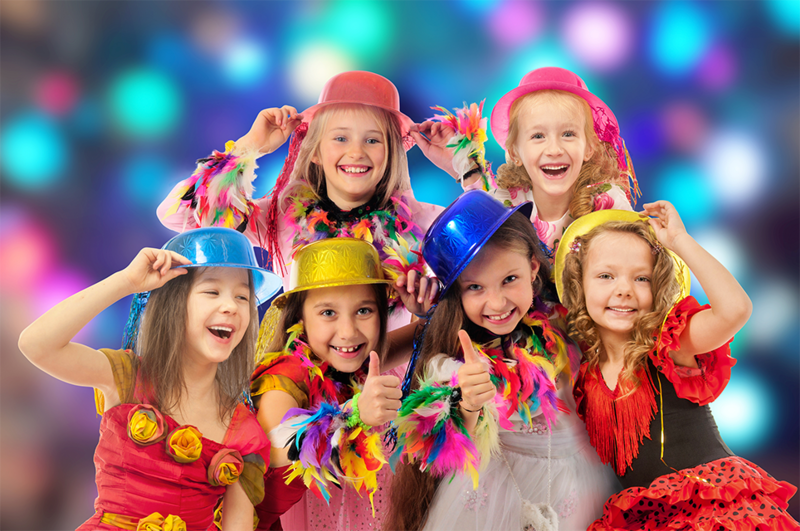 Parties run for 2 hours and include high energy party dances, routines, games, team challenges, competitions and FUN FUN FUN! Just choose your Party Room & Time from the two choices below and any extras you may like to add. The disco room hire is FREE, you just pay for the party entertainment and extras. Have a look at our party options, face painters, photo booth and party pack catering. Children's entertainment in the heart of Maidstone Kent. Open 7 days a week. Contact us for availability. Have a look at what's happening at The Party Pod. Keep checking back, we update classes and events all the time. Copyright 2019 The Party Pod. All rights reserved.